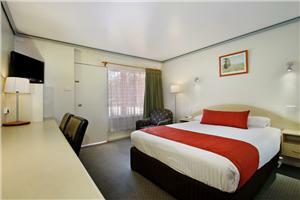 Relax in the comfort of a large room with a comfortable King bed, large HD TV, lounge for two and a huge bathroom and spa for two. 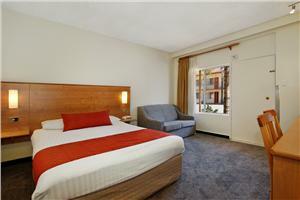 Relax in the comfort of a clean room with a queen bed, flat screen digital TV, lounge for two and a spa bath. 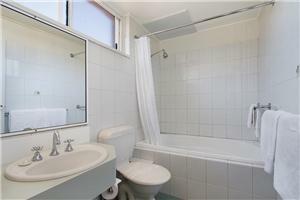 Consisting of two rooms with interconnecting door, one has a comfortable Queen bed with Shower/Toilet and the other room has two single beds, a lounge, kitchenette and tables and chairs for four people. 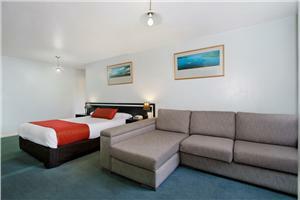 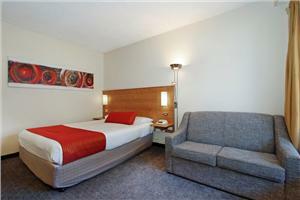 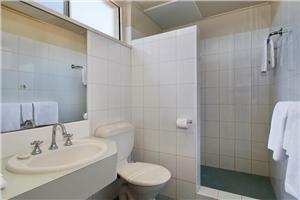 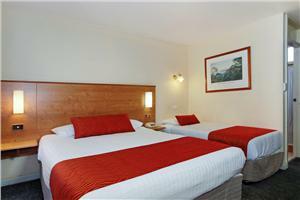 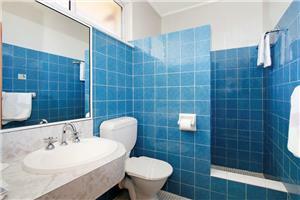 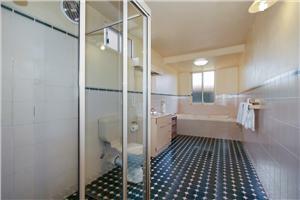 Both rooms have flat screen TV’s with access to free Austar and complimentary Wifi.